Sharing the planet with animals is important for a healthy ecosystem, but that does not mean you have to share your house. 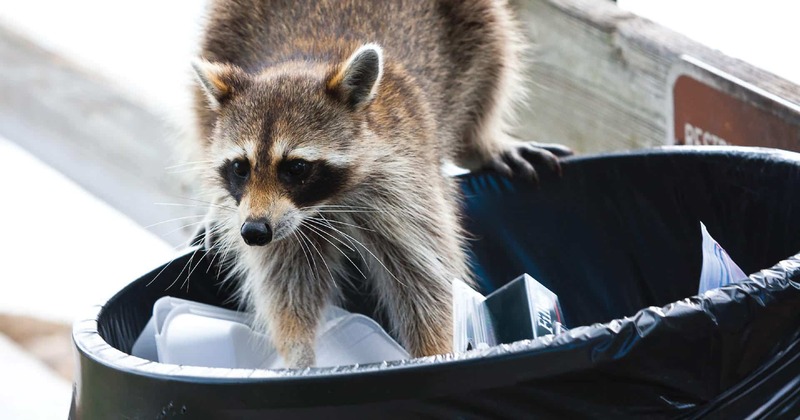 Wildlife such as squirrels, armadillos, raccoons, rodents, and opossums, can find a way into your home/office and create a substantial problem within hours. Proudly certified by the Department of Natural Resources in animal trapping, the team at John’s Pest Control is prepared to remove animals from your space in an efficient, appropriate, and effective manner. How problematic is it having wildlife in your home and business? Wild animals have no place in your home or business. At the least, they will leave disgusting excrement behind which will cause foul odors to permeate. Much more serious, wild animals have no discernment on chewing. Your wiring and walls can easily be chewed which could cause a fire or serious structural damage. In fact, annually, an estimated 15,000 - 30,000 of all house fires are caused by rodents chewing through wiring located in the attic. Any important possessions or documents in your home or office could easily be destroyed through rodent chewing as well. In the interest of animal kind and you, wild animals need to be removed from your home and discouraged from returning. Because these animals are wild creatures, trust the professionals at John’s Pest Control to safely remove the creatures. 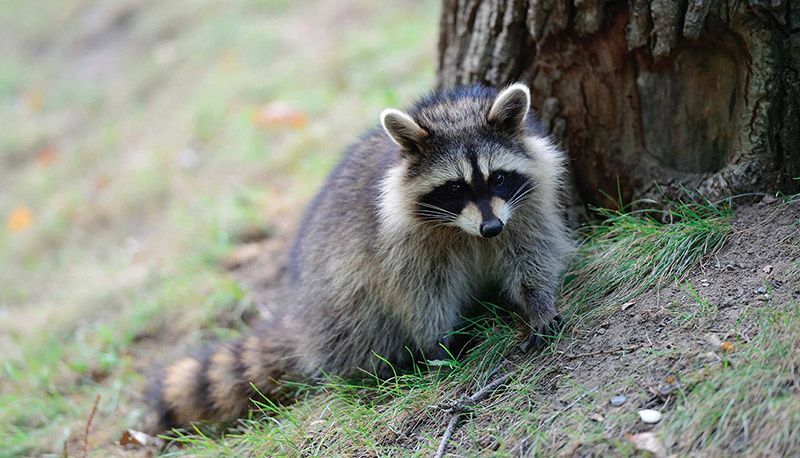 Do you discourage wild animals from returning to your home or business? We locate the likely entry point of the creature to cut off return visits. Each house or office will need different solutions to discourage animals. 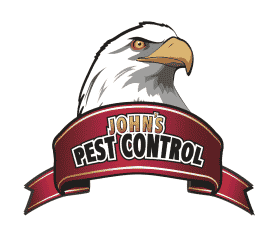 Contact John’s Pest Control to schedule a consultation to determine the best wildlife prevention plan for your home or office. Let us help you keep the wildlife in the wild and not in your space.